It's our January Boxing Sale! 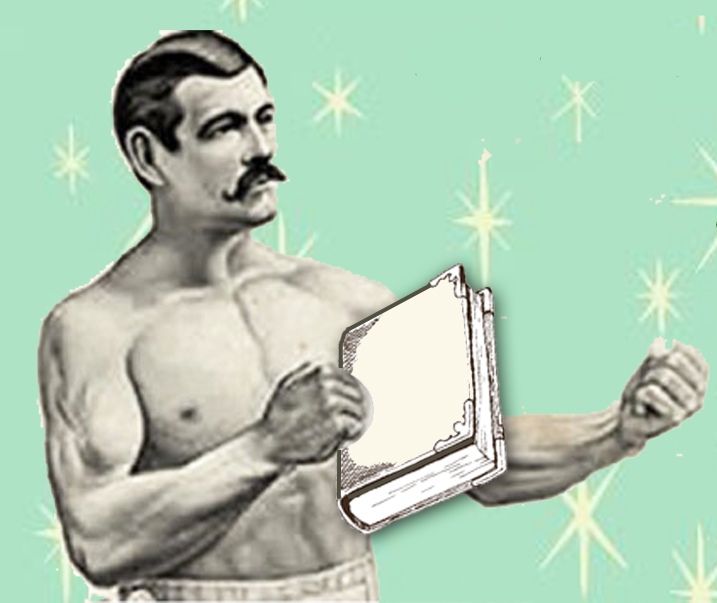 Happy 2016 from your pals at Words Worth Books. It's time for our highly-anticipated Boxing Sale. So bring in your gift cards, redeem your reward points and treat yourself to a stack of books to help you through those dark winter months. Words Worth Books, with generous help from Penguin Random House, is giving back this season. 100% off our profit on the sale of Peter H. Reynold's "The Smallest Gift of Christmas" will be donated to help a family of Syrian refugees get a new start in Waterloo Region. We felt so strongly about this idea that we talked to booksellers across Canada. They wanted to be a part of this plan so Penguin Random House agreed to offer all the indies a better deal so that we can give more to each of our local programs. Simply put-- purchase "The Smallest Gift of Christmas" for $13.00 from us and $6.50 (100% of our profit) will be donated to a refugee program in Waterloo Region. 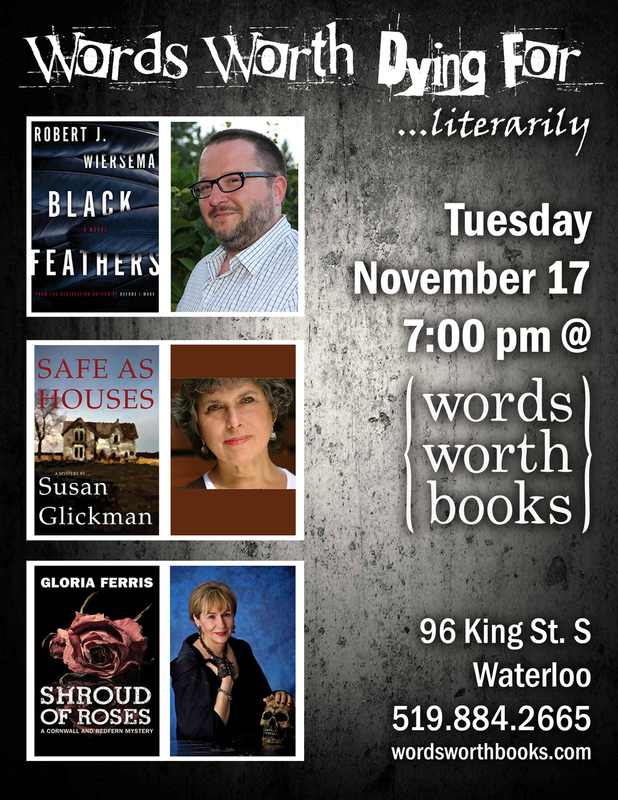 Purchase it from The Book Keeper and the money will be donated to a refugee program in Sarnia. Purchase it from Chat Noir and donate to New Liskeard. Munro's and donate to Victoria. If there's an Independent Bookstore, and a Syrian family in need, we can do a little something together! CHRISTMAS DELIVERY....Right to Your Door! Delivery days: Thursday and Friday until December 18. Tiny delivery fee: $3.00... but we'll pay the rest! Gift guide coupon not valid on delivered items. We're thrilled to welcome our friend, Terry Fallis with the launch of his new book, Poles Apart. Don't miss him! Thursday, October 29, 7pm at Princess Twin. Seating is limited. Tickets, available at the store, are only $5.00 or FREE when you pre-purchase the book from us. His book will be out on October 20, 2015 and WE know that YOU know there's someone on your gift-giving list who would love an autographed copy of this. Eve of Equality, a new feminist blog, becomes an overnight sensation when a wildly popular talk show host stumbles upon it, tweets about it, and promotes it on her show. The anonymous blog is intelligent, thoughtful, and bold, brazenly taking on various injustices in the lives of women. But it’s the blogger Eve’s post about the controversial entrepreneur behind XY, a new chain of high-end strip clubs opening up across the country, that sets off a firestorm. In a matter of hours, the site crashes, its Twitter count jumps from a paltry 19 followers to nearly 250,000, and Eve is suddenly lauded as the new voice of modern feminism. But who, exactly, is the Eve behind Eve of Equality? Well . . . not who you might think. Meet Everett Kane, aspiring writer and fervent feminist. He writes his erudite blog in his new apartment, at his kitchen table, and his life is about to change forever. Hilarious and smart, and offering timely commentary on a subject that is flooding our headlines, newsfeeds, Twitter streams, and conversations, Poles Apart is Terry Fallis at his best, confirming his status as a king of CanLit comedy.